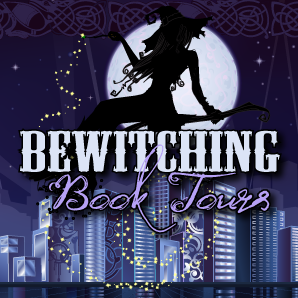 Bittersweet Enchantment: Blog Tour: Chasing the Star Garden by Melanie Karsak | Excerpt + Guest Post + Giveaway! Win a Kindle Fire HDX & More! 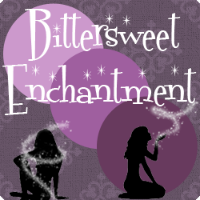 Thanks to Beckie for allowing me to stop by Bittersweet Enchantment today to talk about my new steampunk novel, Chasing the Star Garden. The novel is the first in a new series which chronicles the life of airship (think hot air balloon) racer Lily Stargazer. Moments after Lily loses the London leg of the 1823 Airship Grand Prix, a harlequin thrusts a kaleidoscope down her pants. He tells her to fly to Venice before throwing himself off her airship tower. Lily’s lover and co-opium eater, Lord Byron, encourages her to make the trip. Lily soon finds herself thrust (reluctantly) on an adventure that has her chasing the stars and true love. 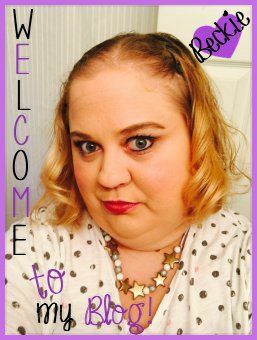 For my guest blog today, I wanted to find a way to introduce you to the characters in my novel. Like many of you, I am in the belly of the best in terms of holiday shopping. What defines the perfect gift? Oh gosh, shopping is a nightmare for me. This gave me an idea. Sometimes gifts say a lot about their recipients, right? 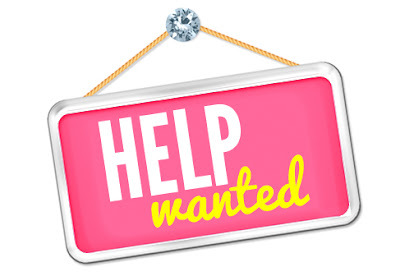 For my guest blog today, I give you Lily Stargazer’s Holiday Shopping List! Get to know that characters of Chasing the Star Garden, a steampunk novel set in an alternative 1823, as we shop with Lily Stargazer! Lord Byron is not the kind of man for whom you buy a gift. He is a man who thrives on the thrill of experience. While he loves luxury items, he generally enjoys, consumes, then moves on. 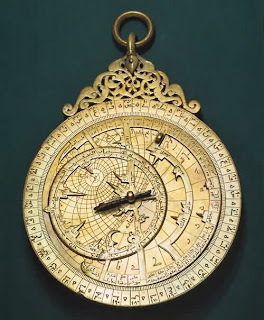 Lily looked at fine silk scarves, a pocket watch, a bottle of cologne, and even a new writing instrument, but she realized that Byron wouldn’t find that much value in these things. 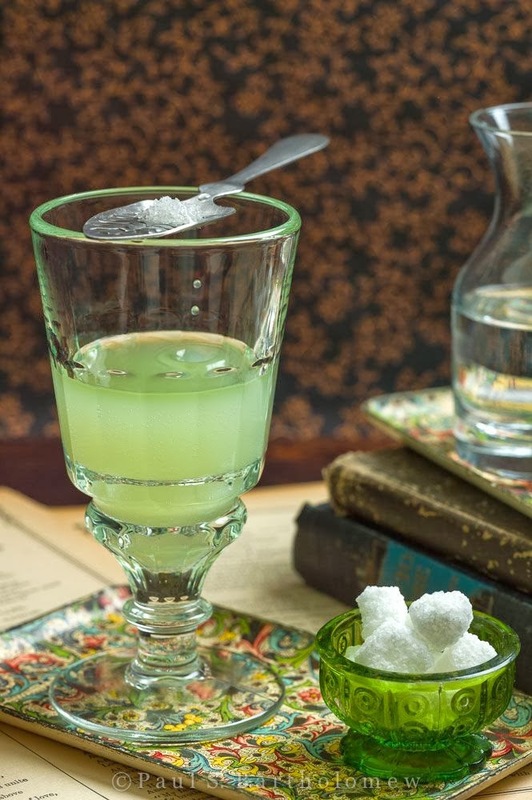 Instead, Lily hit up all her contacts until she procured a nice bottle of absinthe. Then, hopping the first airship transport out of London, she headed abroad to meet her lover for a hot weekend! Salvatore Colonna is one of Lily’s closest friends and another of her more regular lovers. 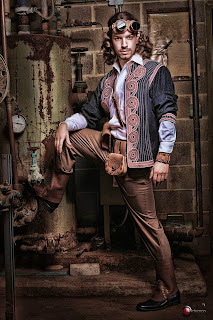 Salvatore is a tinker by trade. He keeps a stall in the Hungerford Market where he creates inventions ahead of their time. Lily and Sal have a unique relationship. Lily appreciates Sal’s intellect and feels like he is a true companion. Though he is twice her age, she has always felt a special spark with him. This year, she wanted to give him something unique. While in Malta, she uncovered an antique astrolabe, a mechanism used for determining latitude and longitude based on the position of the planets. She knows this is one device Sal is sure to love. In Chasing the Star Garden, Lily will travel from London to Venice. 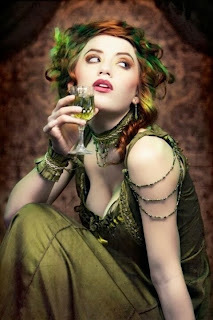 In Venice, she will meet a courtesan by the name of Celeste. Celeste’s role in the novel is an important one, so important that I can’t tell you too many details, but Celeste is looking for something and she needs Lily’s help. Lily knows that Celeste, someone who is a professional in the art of love, would truly appreciate the words of a master. 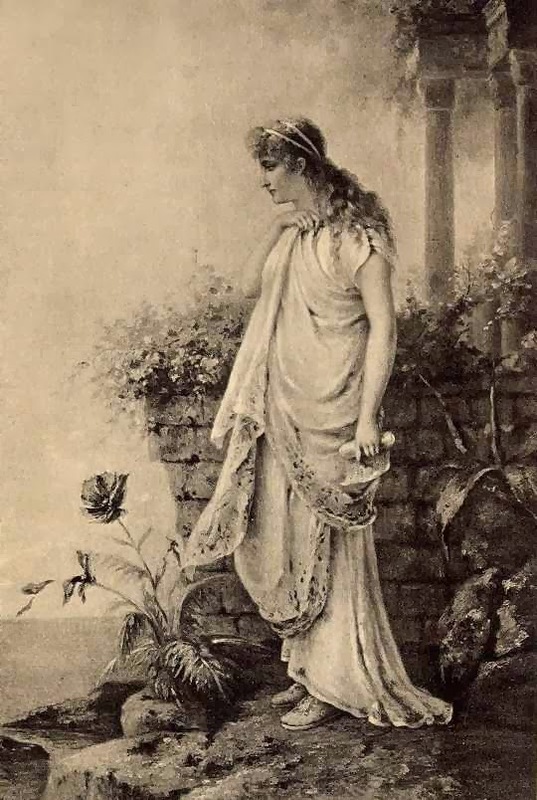 For her, she has selected a collection of poems by Sappho, including the Hymn to Aphrodite. Last, Lily needs to buy gifts for her crew members, Angus and Jessup. The two men are like brothers to her, so of course she will buy them something practical: clothes! 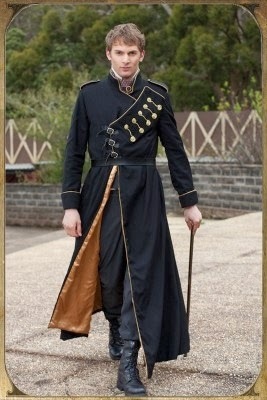 When we think of steampunk clothing, we often focus on steampunk women, but there are some great outfits out there for steampunk men as well. Lily wants to make sure Jessup stays warm as he manages the balloon basket and that Angus is comfortable as he works the gear galley of their airship, the Stargazer. Lily headed into London and returned with these outfits for her adopted brothers! Just like us, after a long day of shopping, Lily would have to look for a little R&R. Let’s leave her to her devices! I hope you enjoyed taking a shopping trip with Lily. 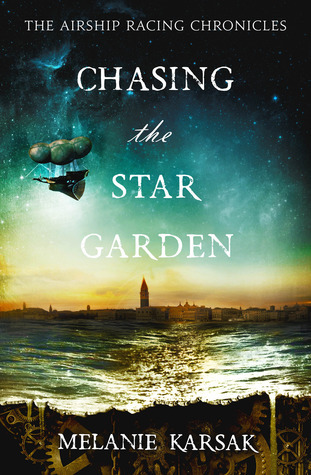 Thanks again to Beckie for having me drop in to talk about Chasing the Star Garden! Happy Holidays, everyone! Cheers! I love the book covers. The series does sounds intriguing to me so yes I want to read it.